Sneh is the co-founder of social enterprise florist, Bread and Roses, and is also a Senior Consultant at social impact consultancy Mutual Ventures. During the 2016 programme, Sneh was placed with Origin Housing’s Community Development team where she developed Repair and Care, a national housing award-nominated scheme to train up repairs technicians to spot the signs of vulnerability among older residents. For her consulting project, she helped the Greater London Authority boost their Mayor’s Civic Crowdfunding Programme. She was mentored by Sophie Howarth. 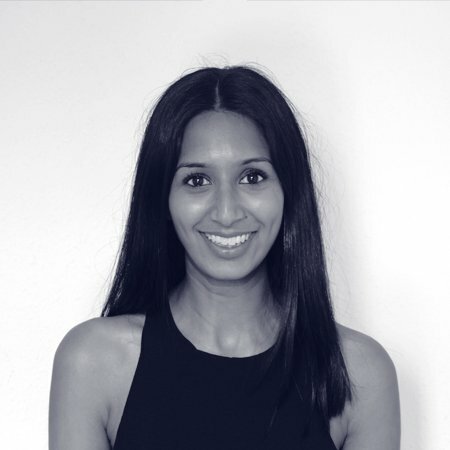 Before Year Here, Sneh was on the Deloitte Management Consulting Graduate Scheme, where she has pursued her interest in social change by working with BeyondMe, a philanthropy network, for whom she was Deloitte Team Lead. She also led a partnership with Mosaic, mentoring girls and their mothers to raise their aspirations.